You have antivirus, but are you truly protected? Every four seconds, a new type of malware is unleashed on the unsuspecting internet; just recently, InfoSec professionals have identified a ransomware that circumvents most default antivirus settings to infect machines around the world. If you want to keep your devices and data safe, you need to be certain that your antivirus software is functioning optimally - and for that, you need this guide. Not all antivirus software is created equal. Yes, it is possible to find free antivirus tools online, and some of these are capable of providing moderate amounts of security to your device. However, if you want a set-and-forget solution that always provides top-tier protection, you will likely need to pay for it. Fortunately, it isn’t difficult to find trustworthy, strong, paid antivirus options. You should look for antivirus protection from familiar names in cybersecurity, like Trend Micro. You can also use the web to find reviews of antivirus software, to learn whether users like you are happy with the services they acquired. Once you are certain that your antivirus is trustworthy, you can move onto the next step. Your device likely already has a hardware firewall but adding another firewall won’t hurt. Plus, antivirus firewalls are capable of being updated to guard against newer threats, which is always ideal. In the past, antimalware products could only detect threats after you manually initiated a scan of your device. 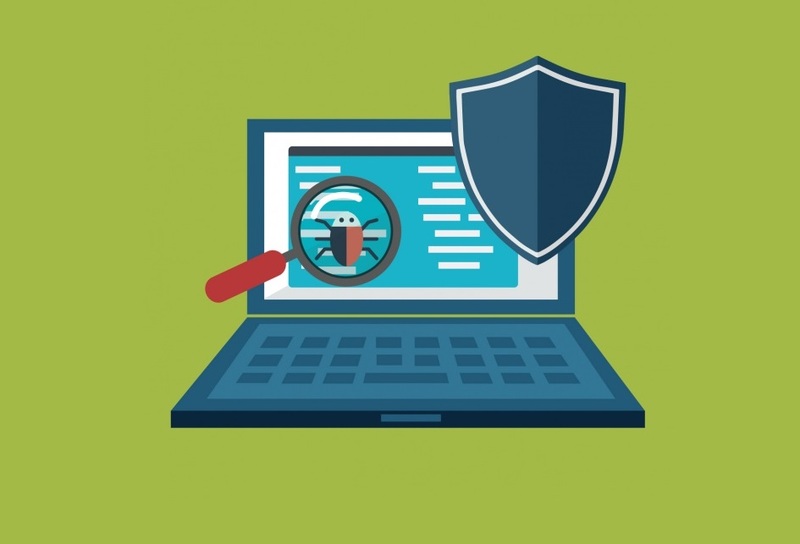 Today, antivirus software can perform real-time scanning, which allows the program to continuously evaluate the safety of your device by monitoring your files. This is easily among the most important features of your antivirus - after scanning and defending, of course. Automatic updates do not prompt you to download and install the latest patches; they just do it. This is essential for keeping your antivirus protection up-to-date and capable of fending off the latest threats. Every app you use is susceptible to corruption and capable of facilitating infiltration of your device. Your antivirus program should be able to protect your apps from harm. Any time an antivirus program detects malicious software, it should be able to eliminate the threat on the spot. Unless you have safe data that look suspiciously dangerous, you should permit your software to delete flagged files without your intervention. In the past, antivirus was built to fight one kind of malware: viruses. However, the current malware environment contains a veritable menagerie of dangerous programs, including worms, ransomware, mining tools and more. You shouldn’t restrict your antivirus program to any one type of malware unless you have other targeted tools to defend against the rest. The internet harbors millions upon millions of malware, so it makes sense to arm your browser with additional protections. Many antivirus services come with browser add-ons; you should ensure that yours is attached to your browser of choice, so you can navigate the web in peace. Finally, no antivirus product is completely foolproof. Someday, malware might get onto your device - but if your software regularly backs up your device, you should have no reason to worry. Automatic backups are ideal because they ensure that you always have your latest information saved. The best antivirus products won’t inhibit your use of your device; in fact, they should improve functionality by eliminating any dangerous and destructive malware already present on your machine. Still, antivirus scans can eat up processing power for as much as hours at a time. You can reduce the impact of your antivirus program and optimize performance of your device by using cleaning tools. This software will empty your trash and cache, identify unnecessary files and otherwise clear space on your device. Additionally, you can schedule scans to occur when you aren’t using your device, so you don’t notice the subtle slow-down.